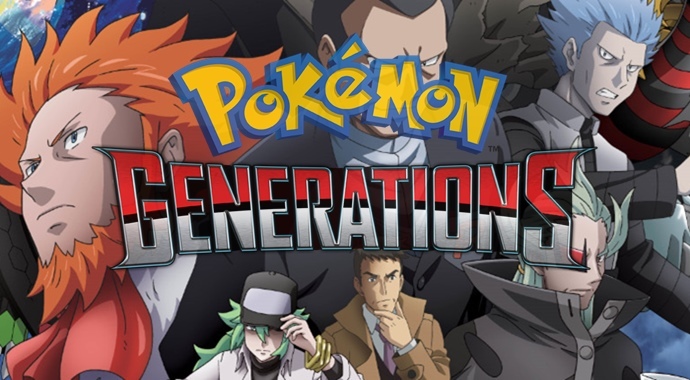 Get Ready for a Treat for 2 New Episodes of Pokémon Generations Are Out Now! For more Pokémon Generations episodes, be sure to subscribe to The Official Pokémon Channel on YouTube, as more episodes are to follow in the coming weeks. Or you can simply return here as we just can’t get enough of the series!